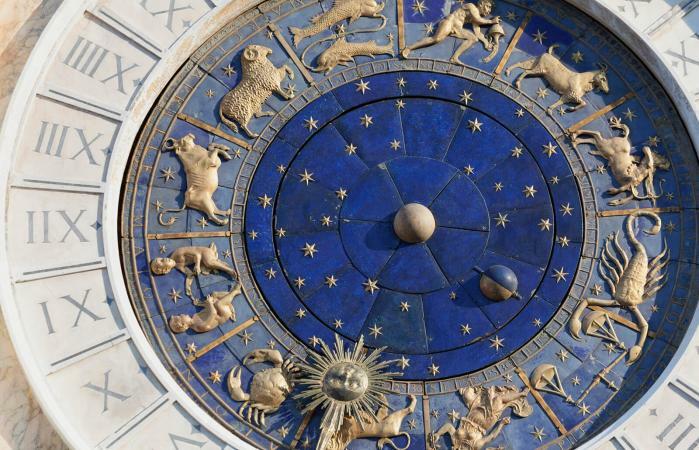 In the Wheel of the Year, the Cardinal signs - Aries, Cancer, Libra, and Capricorn - are initiatory, they begin each of the four seasons. 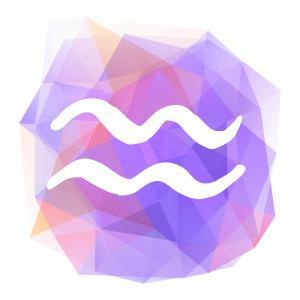 The Fixed signs - Taurus, Leo, Scorpio, and Aquarius - are stabilizing, they fall in the middle of each season and represent the full force and power of the season. Each of the Fixed signs matches up with one of the four elements: Earth, Air, Fire, and Water. Although the four Fixed signs have commonalities, their different elements cause them to use their Fixed traits differently. 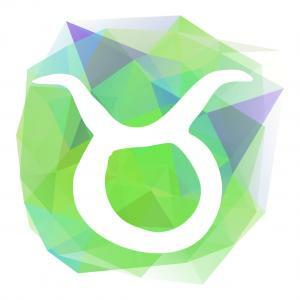 Taurus, the second sign of the zodiac, is symbolized by the "bull." It's a personal sign the focuses on the what "I have." The Earth element of the Taurus nature gives it a powerful and persistent need for the accumulation and retention of material possessions. 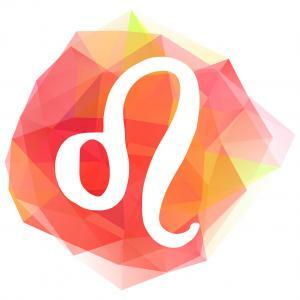 Leo, the fifth sign of the zodiac, is symbolized by the Lion. It's an intrapersonal sign that's focused on others. The Fire element of the Leo nature gives it a powerful drive for self-expression, as well as praise and recognition from others. Scorpio, the eighth sign of the zodiac, is symbolized by the "Scorpion." It's an intrapersonal sign that's focused on others. 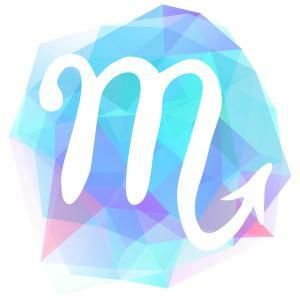 The Water element of the Scorpio nature gives Scorpio the power to dive deep into their own emotional life as well as the emotional lives of others. Aquarius, the eleventh sign of the zodiac, is symbolized by the "Water Bearer." It's a universal sign that's focused on the collective. The Air element of the Aquarius nature gives it a powerful and stubborn intellect that's focused on the future and the betterment of humanity. Modality plays only a small part in astrological compatibility, but understanding your partner's natural mode of behavior can give insight into where there might be conflict in a relationship and how to best deal with it. Cardinal signs are active and always up to something new. A Fixed sign is an immovable force that doesn't like change. A Cardinal sign is likely to get bored with Taurus' "same ole same ole" routine, give up and move on. When two stubborn, bossy and inflexible people from a relationship, They can have tugs of war and standoffs that can last forever unless each learns to back down and compromise. Fixed signs are all about unwavering conviction, and Mutable signs are all about ambivalence. In theory, this combination should work well, with the Fixed sign supplying the dogged persistence and the Mutable sign injecting some flexibility and objectivity into the relationship. However, achieving that balance won't be easy. The Fixed Houses are the second, fifth, eighth and eleventh houses. They are called the Succedent houses and represent areas of life where consistency and steadiness are desirable. These houses are about collection, security, acquisitions, and commitment. Planets located in any of the Succedent Houses suggest things that are extremely important to your life and what you strive to keep stable and constant. Perhaps you Sun is in a Fixed sign, but you resonate more with Cardinal behavior. Keep in mind that your birth chart contains all three Modalities. So, even if you have a Fixed Sun sign, your dominating Modality might not be Fixed. The best way to know which of the three modalities colors all your behavior is to find out your true astrology sign.